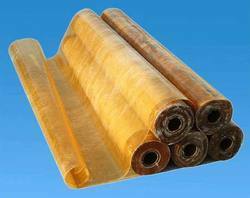 We are a prominent Fiberglass Roll manufacturer and supplier based in India. Filtrowin offers high lofted glass fiber filter media to collect the over spray paint and powder particles. Thanks to its high dust holding capability. Truetone Print System Pvt. 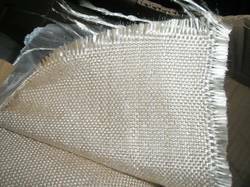 Ltd.
We are offering to our clients a wide range of Fiberglass.